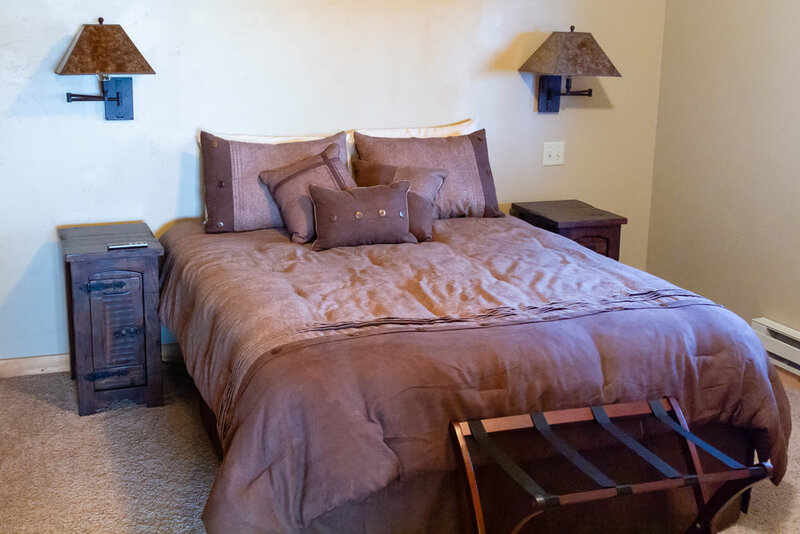 Montana's Premier Group Lodging experience. Let us take the stress out of planning a trip to Montana. Hearty home cooking, top notch guides and a lodging experience that is unrivaled. Call or email to start planning your trip of a life time. Lodging Packages are by group Basis; looking for an exclusive experience with friends or Family. 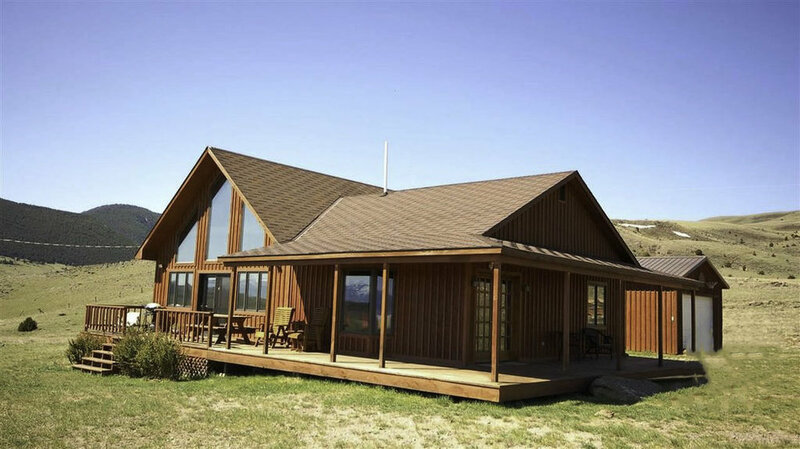 The Lodge requires a minimum of 4 guests per package and can accommodate up to 6 guests. The packages include Lodging, Meals and Guides. Madison River, Jefferson River, Ruby River, Hebgen and Ennis Lake.